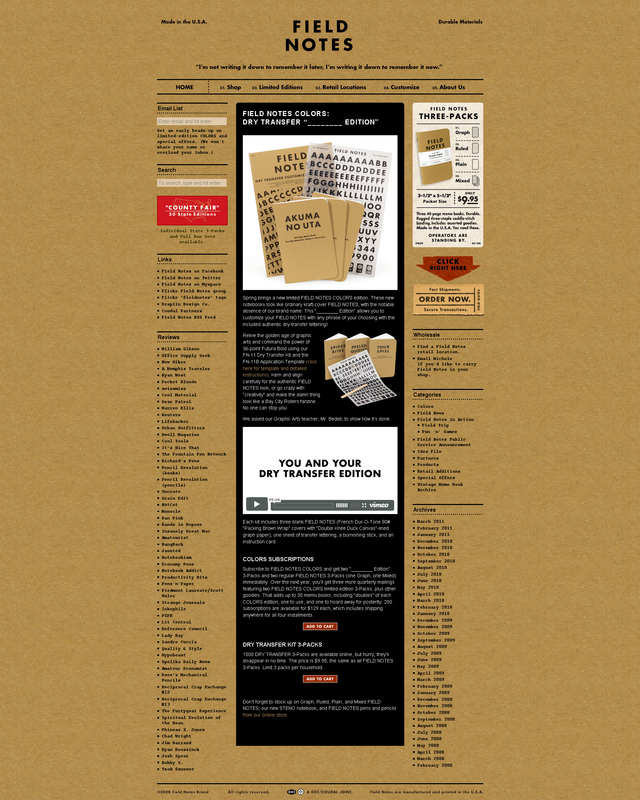 It’s quite satisfying when a website manages to reflect its subject matter fully through its visual design. Here are 3 sites that achieve this special kind of harmony. This site offers a ‘Global Village Construction Set‘ for building your own industrial machines and living sustainably. I like the blueprint backdrop because it serves to reinforce the idea that you’re embarking on an exciting project to build a machine with the support of a community of other builders. 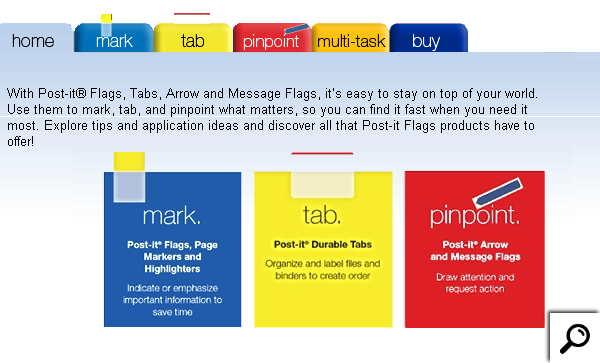 It’s quite easy to incorporate post-it notes, flags and tabs into a web page design – here it’s done in a fun way to highlight the practical aspects of the products, and to keep you in the post-it universe. 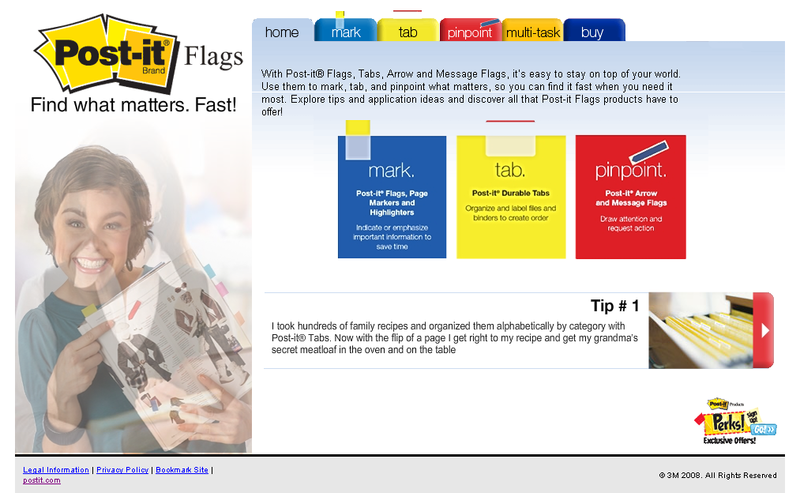 Note: The design of the Post-it website has since changed. 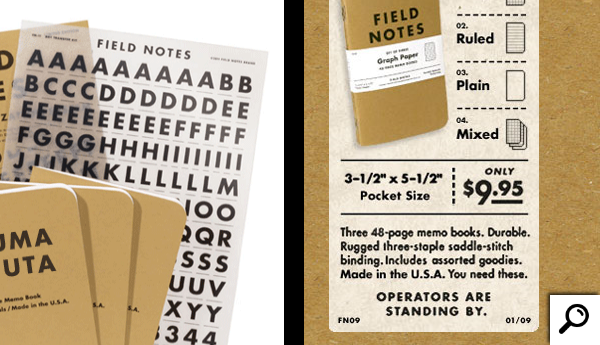 The Field Notes site sells premium notebooks and makes every aspect of the visual design reflect the product, from the heavy grain paper backdrop to the faux ink printed typography. This is my favourite because it does it consistently and elegantly throughout the site, although it’s a shame that the visual theme isn’t carried over during the payment process as it is handled by a 3rd party vendor. Is the Independent website hosted on an old Amiga?